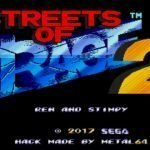 This hack of Streets of Rage 2 replaces Axel sprites and voice with Ren & Stimpy sprites and voice from the game “The Ren and Stimpy Show: Stimpy’s Invention”. Besides the change of sprites the physical of the character was changed and his speed was increased. I was excited to find this rom hack today. 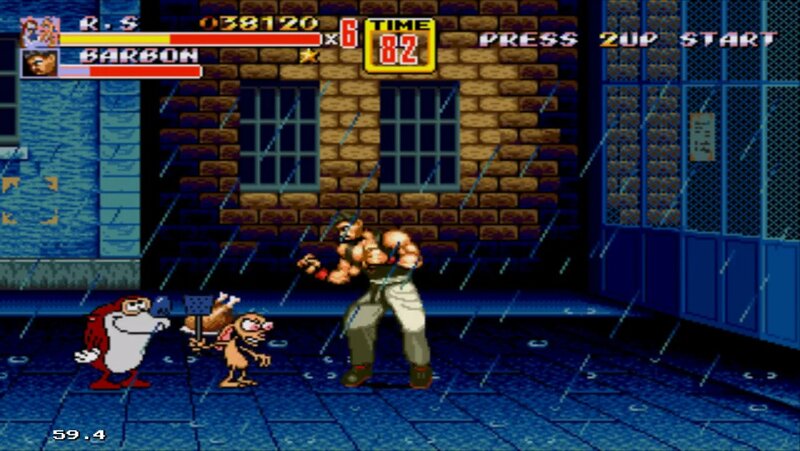 The streets of Rage series has seen many rom hacks that replace the characters. Ren and Stimpy are two of my favorite cartoon characters of all time. My favorite pet I’ve ever had was even named after Stimpson J. Cat. This rom hack is pretty much what you would expect. 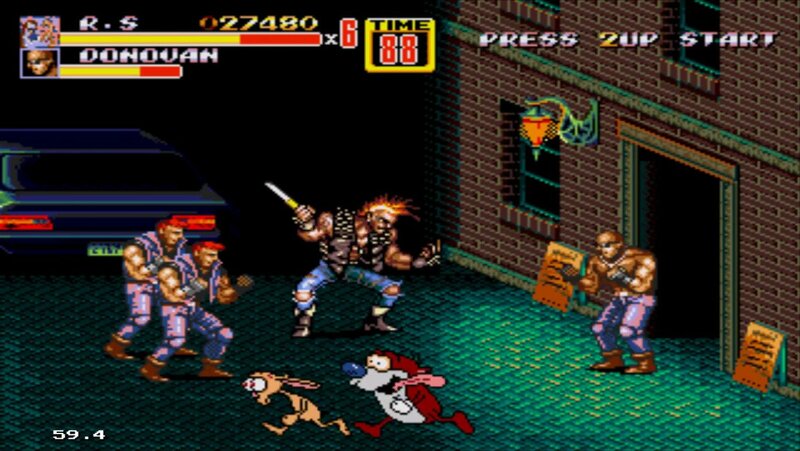 If you’ve ever played Streets of Rage 2, its pretty much the same game you remember, just with Ren and Stimpy. I love rom hacks. They take treasured classics and usually make them even cooler. I’m very happy to add this one to my collection. Its been about 5 years since the last time my wife and I took on Streets of Rage 2. Now this rom hack gives us a reason to take it on again. 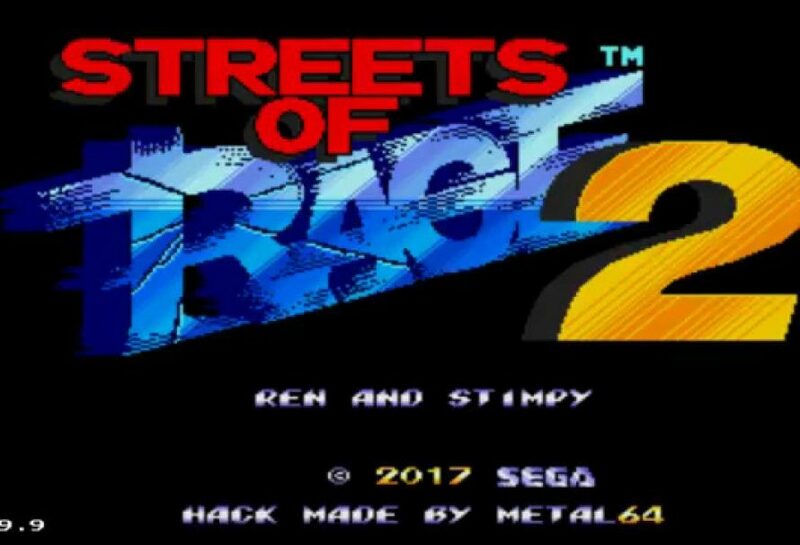 To play this rom hack you will need to download the hack, have a copy of the SoR2 rom, use an ips patcher, and have a genesis emulator. Sounds complicated right? Its really not. All are free, and can easily be found in Google search. There are clear instructions on the read me file that comes with the hack download. There you go! I did most of the footwork for you. Now all you need is your own rom. If you can’t handle that, your not trying hard enough. Lol, just kidding. Enjoy the hack!!! 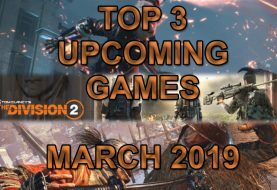 If you enjoy the hack please come back and let us know what you thought in the comment section below. 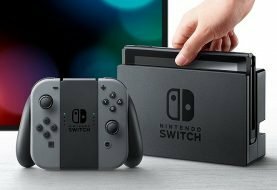 If your experienced with rom hacks please let us know what some of your favorites are.